If you are selling or letting your house, apartment or bungalow you will need an energy performance certificate, known as an EPC. These have to be prepared by a domestic energy assessor rather than an estate agent. Many estate & rental agents will be able to arrange an EPC for you but some in Huntingdon now quote well in excess of £100 + VAT. The certificate has recently changed – to see what one looks like click here. What does a Domestic Energy Assessor do or need to inspect to create an EPC? They will look at the heating the property has to work out how efficient it is. They measure the overall size of the property. They take into account the original construction method of the property. They will look in any roof space for insulation. 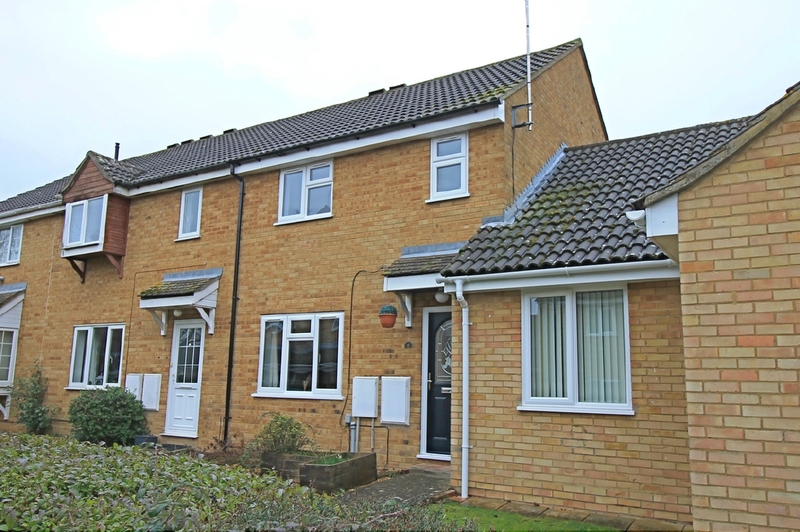 They will determine is the property benefits from cavity wall insulation. They will note the type and age of any double glazing or secondary glazing. They look at the type of lightbulbs being used throughout. They will take specific details of any solar panels providing electricity or hot water. Once they have all of this information the certificate can be produced and usually e-mailed to you the same day. There is also a national register of EPC’s at www.epcregister.com so you can check to make sure one hasn’t been done before. They do last 10 years so this may save you some money. What do they cost from Gatehouse Estates? 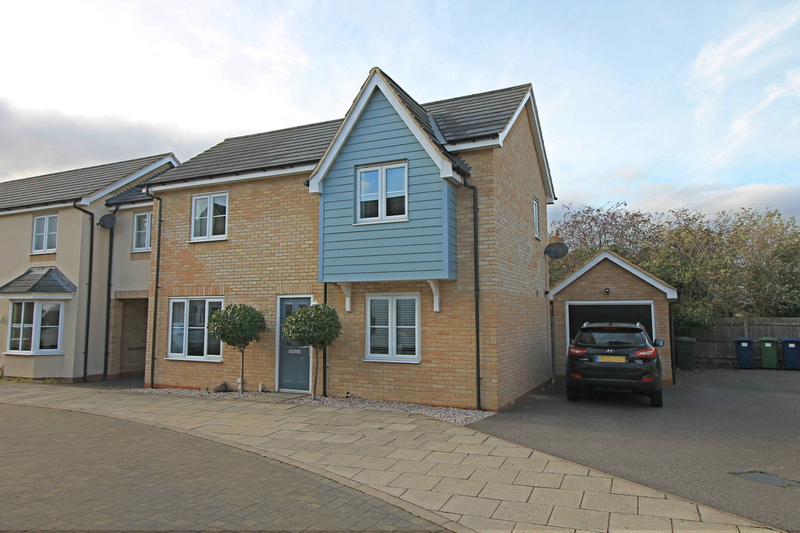 The cost does vary depending on the size of property but they cost between £60 & £84 including VAT. For a specific quote or to book an appointment please call Phillip on 01480 434290. Our new signs look great, especially in the summer sun! 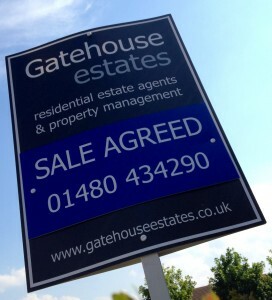 Gatehouse Estates are now agreeing more sales on property in Godmanchester than any other local estate agent! Over the last two years we have re-established ourselves as more than just a local letting agent. We let over 200 properties and are now responsible for more sales in Godmanchester than anyone else. We are working hard to show local is best, we have national coverage thanks to Rightmove, Primelocation & findaproperty and local expertise. 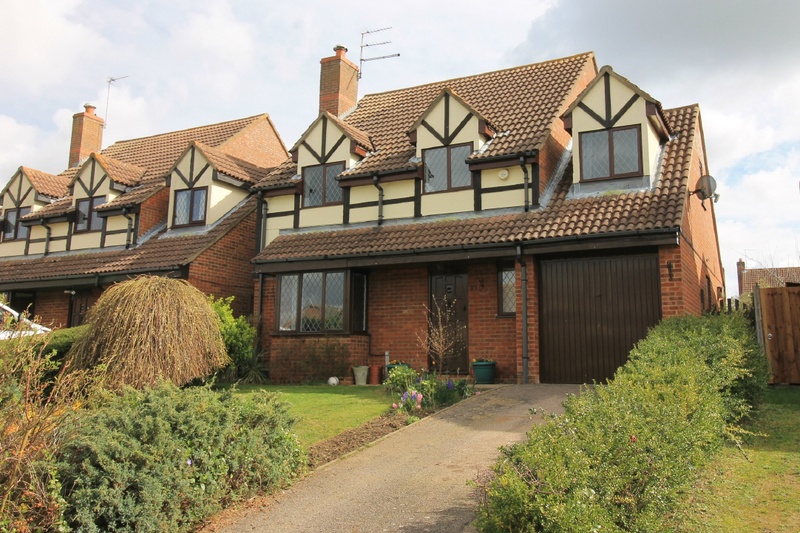 If you are thinking of selling, pop in and see us or call us on 01480 434290 and we’ll come to you. If you have a family home or investment property and are looking to sell it then choosing an Estate Agent is the most important part of the process. It sounds simple, get a few Estate Agents to give you free valuations and choose one. Sadly it’s not that straight forward. There are lots of things to take into account even before you pick up the phone. Are you in favour of supporting local business? Have you dealt with a company or companies before? The reason I raise these questions is that, in my opinion, you should have three valuations, use local independent firms and never choose a company that has failed to impress you before. Is there an Estate Agent who has a high number of SOLD signs, not lots of FOR SALE’s? Is there a very local firm that will appreciate your business? Smaller, owner run business tend to give a much higher level of personal service. Has a friend or family member recommended someone at a local Estate Agency? I keep mentioning ‘local’ and there is a reason for that. 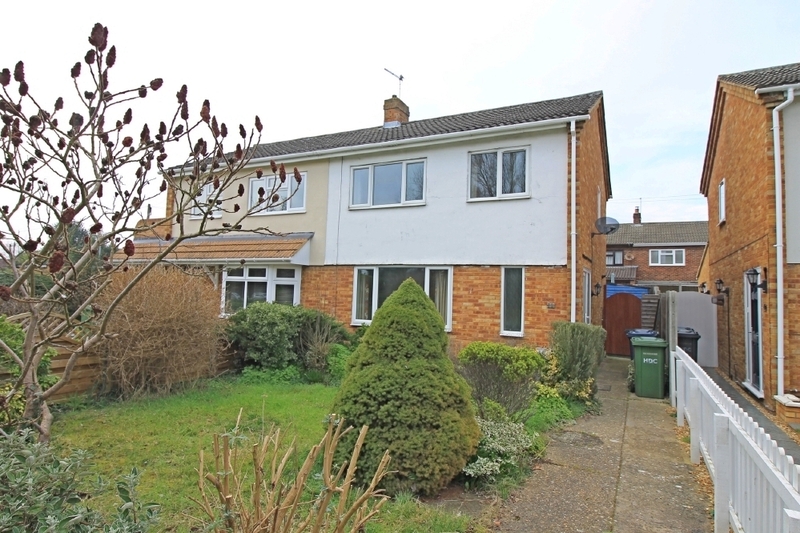 I have heard of Estate Agents not wanting to do viewings on properties because it’s going to take them 15 minutes to get there, half an hour to do the viewing and 15 minutes to get back. A whole hour of their day gone! There is also the the fact that the further away you are from your area the less you know about school catchment areas, local clubs & associations, shop opening hours, train times etc. When you call each agent to book your valuation, how is your call handled? Are you grilled for info, do you feel like your filling in a telephone questionnaire or is it as simple as booking an appointment? Always bear in mind that the company will send their best salesman to the valuation and in many cases that may be the last time you see or hear from them. Ask how their business works, who does the viewings and as importantly who will negotiate with the buyer on your behalf. First impressions count, you will have a first impression of your Estate Agent & so will your buyers. Choose the Estate Agent that is sensible on the price of your property. Choose the Estate Agent that offers a realistic fee for the service and doesn’t try to tie you into a sole agency. Choose the Estate Agent that is going to appreciate your business. Choose the Estate Agent that you think you can work with best. Choose the Estate Agent that you are confident will negotiate on your behalf, otherwise you will be paying thousands in fees and loosing thousands on the value of your home. 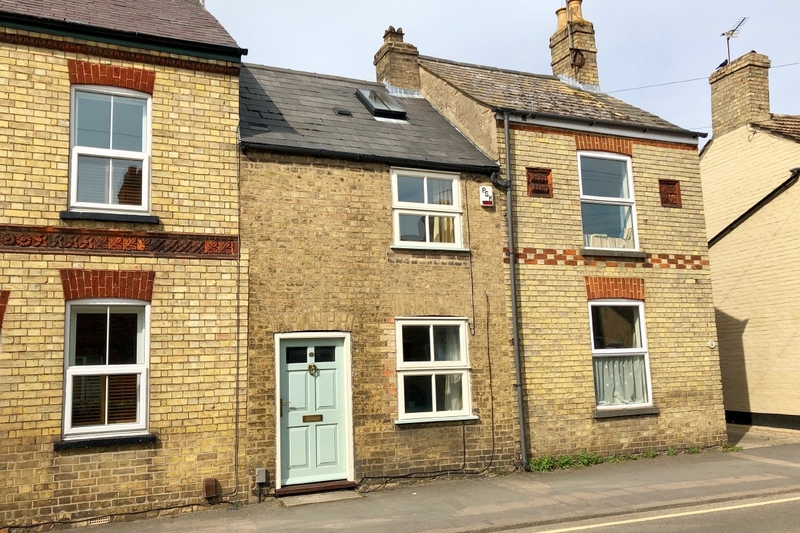 If you are looking for a property in Godmanchester to buy and then let to tenants we have usually have access to suitable property. 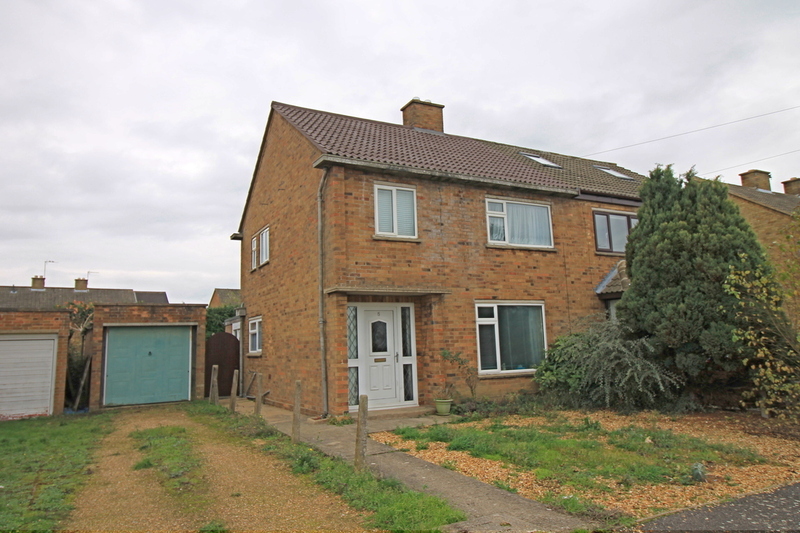 Currently we have a three bedroom end terrace property in Pipers Lane, Godmanchester that has just been reduced to £144,500. In fairness it needs double glazing and a new bathroom suite but we could let it once done for around £700pcm. If the thought of having this work done worries you or puts you off, we can take care of it for you. 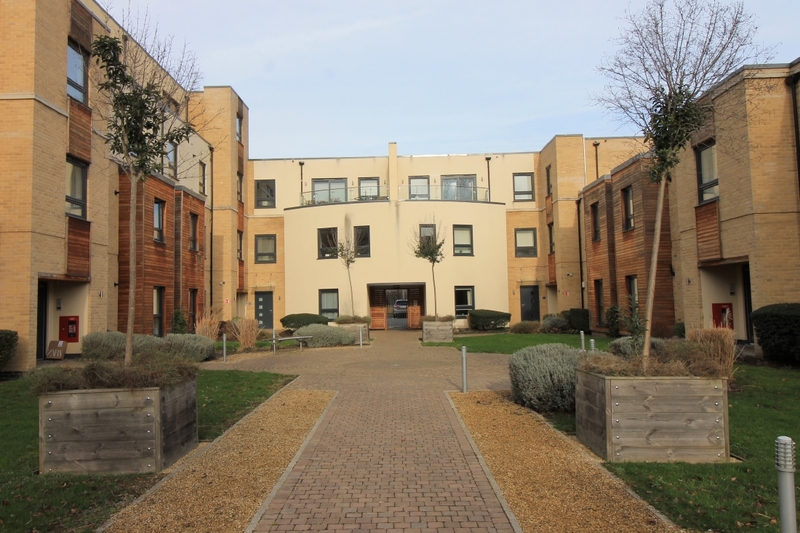 We have just project managed a complete renovation for an overseas landlord. The project came in under budget and we actually let the proeprty for £25pcm more than we had forecast. 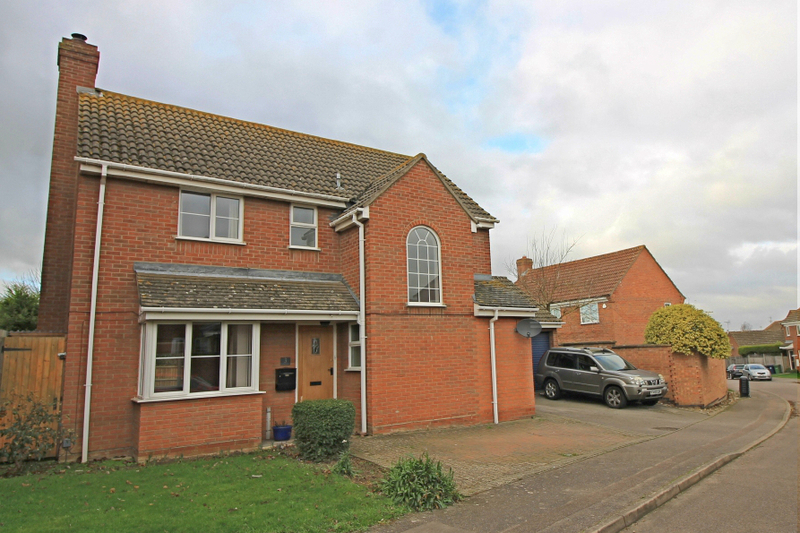 Pipers Lane is a popular location in the heart of ‘old’ Godmanchester. 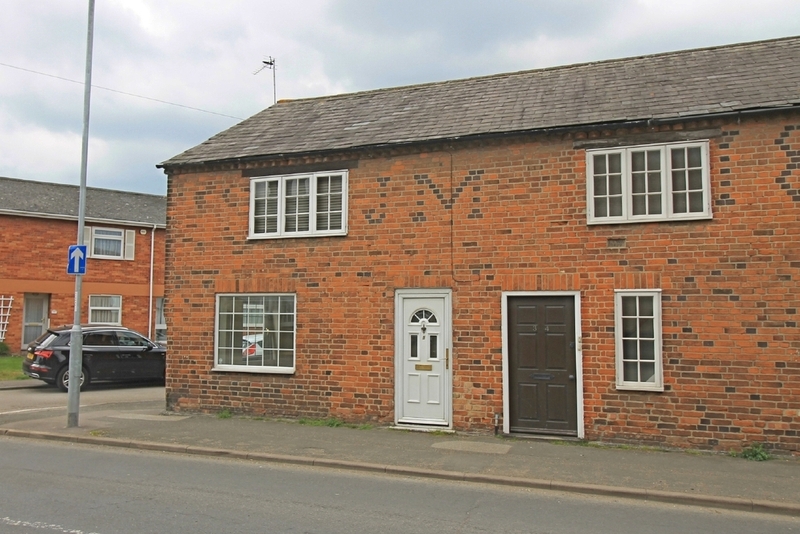 Having just let a three bedroom semi in New Street for £795pcm with 24 hours or it coming to the market we are even more than confident of the location. 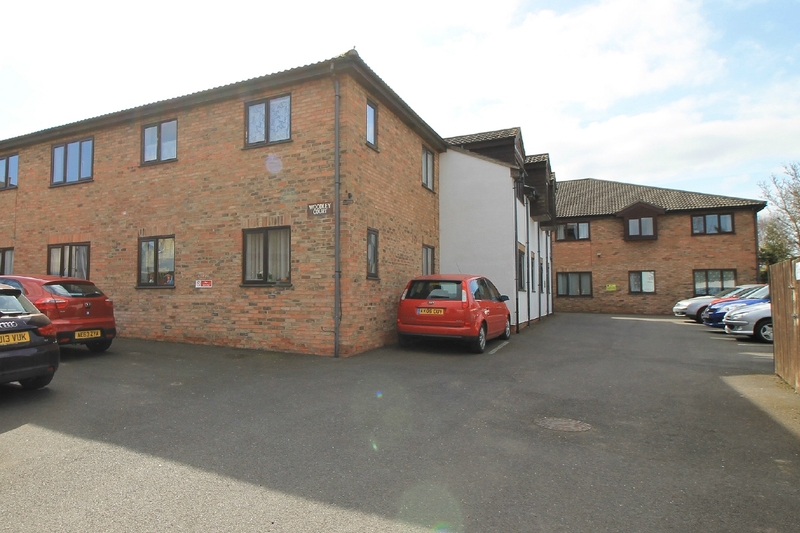 Godmanchester has proven a very sucessful place to ‘buy to let’ with high demand and an eclectic range of properties. Even if you had to pay the full asking price the net return would be over 6%. 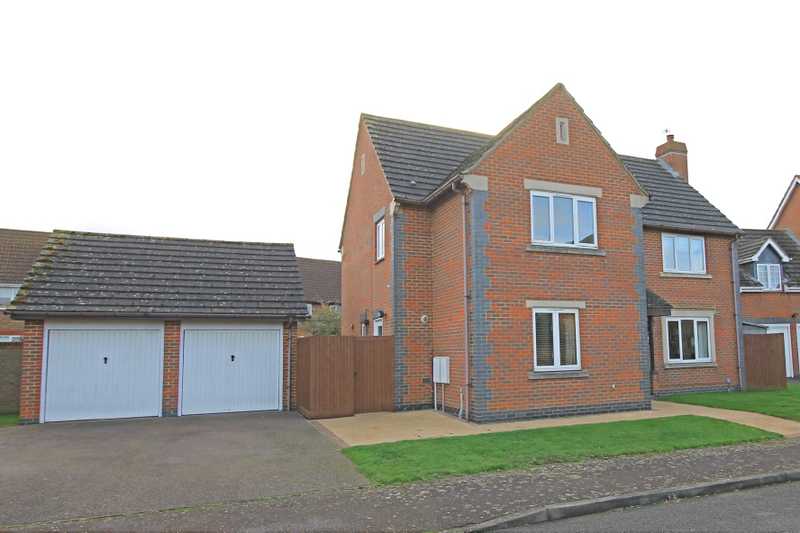 For details of the property in Pipers Lane – click here. 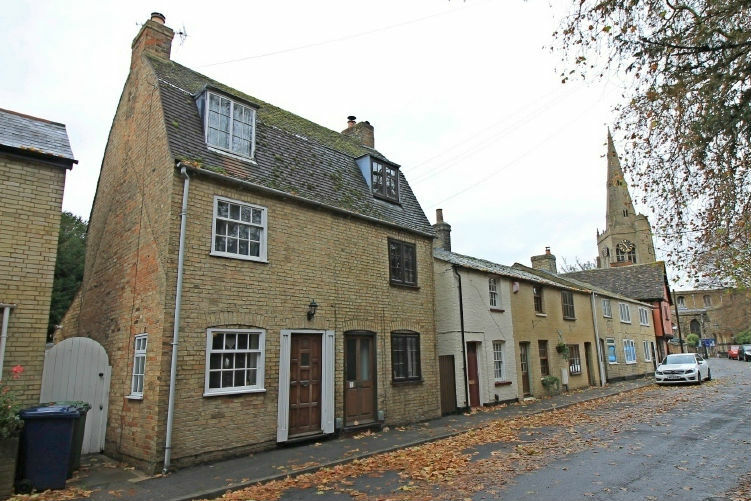 To discuss other Buy to Let opportunities in Godmanchester, Huntingdon, St. Neots, St. Ives and all surrounding villages please call us on 01480 434290. Shall I sell my house now or should I wait? Without a crystal ball it is very difficult to be 100% confident with the answer to your dilemma, should you sell your house now or later. I think every case is different, I met a couple last week who are thinking of selling a property they currently let, they have a great tenant who is looking after the place really well, in fact is improving the property by decorating it throughout and paying a good rent on time. In this case I suggested they hang onto it for the time being. There property will sell faster and for a higher price when first time buyers return to the market. 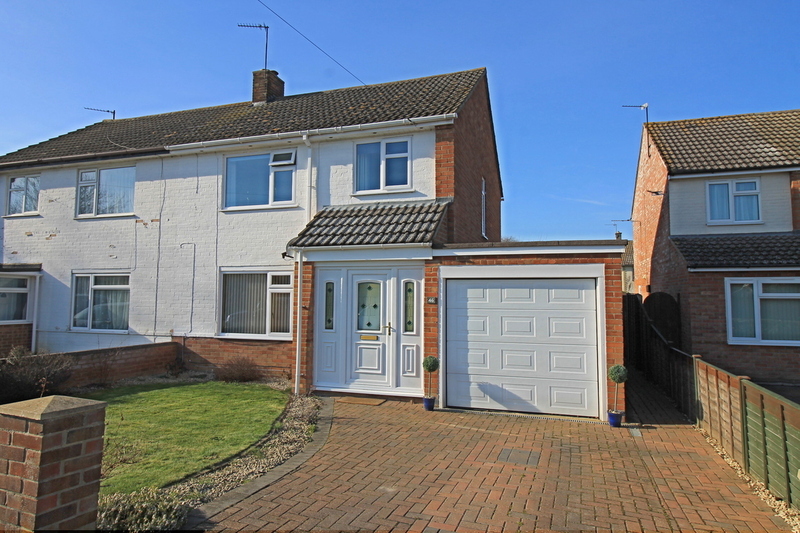 In other cases where supply & demand is in the vendors favour now is absolutely the right time to sell, this can be judged by looking at Rightmove. How many houses would yours be in competition with? Estate Agents will always tell you no is the right time to sell because they want their commission now so don’t always follow their advice. If you want the earth for your property or you bought it in 2006 or early 2007 and need to get more than you paid for it then now is probably not going to be the best time and you may be in for a long wait. Every case is different, all I would say though is what have you got to loose? 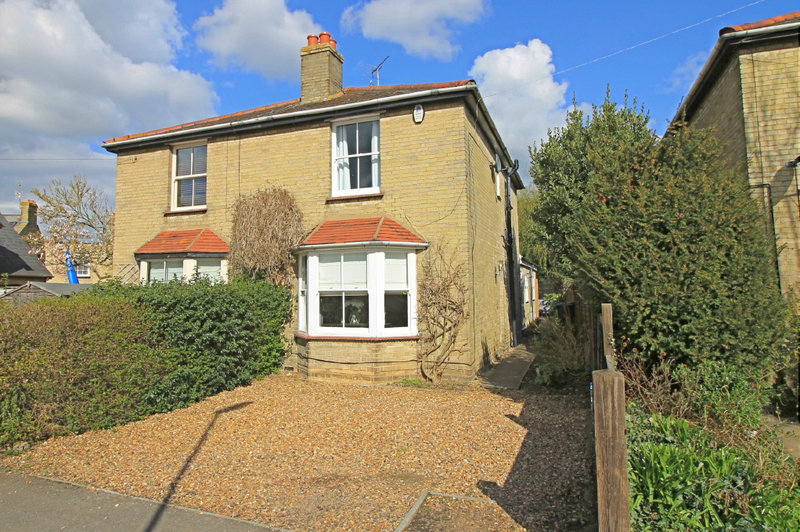 Get an Estate Agents who works on a ‘no sale – no fee’ basis, get an EPC (only £50 and last 10 years) and stick it on the market, even if you get an offer you are not obliged to move. This is not a huge decision or commitment.